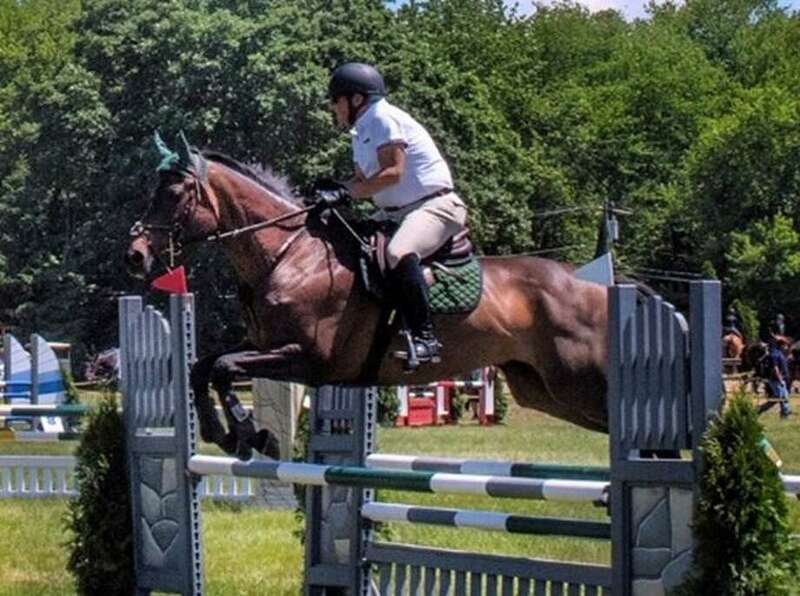 Bob Rose, a longtime Westport resident, and Stepping Stone Farms Rocky decisively won the 2018 Championship ribbon in the Low Training Jumper division of the Fairfield Westchester Professional Horsemens Association. Rose rode all year to top ribbons at horse shows, to win this coveted award. Bob also won the 2018 Reserve Championship ribbon in the Child / Adult Jumpers division. Bob took a 35-year hiatus from horse show competition in order to raise a family only to return to his lifelong passion. He is a member of Stepping Stone Farm’s / Starbuck Equestrian’s show team. His trainers throughout the year were Amanda and Juliana Starbuck, Janie Starbuck Weber, Kathy Fogg, and Emma Ryan.